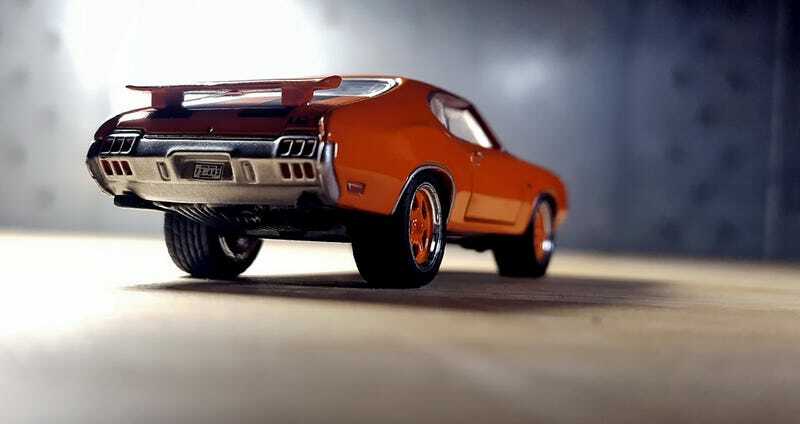 One of the nicest classic muscle cars ever produced.... the 1972 Oldsmobile Cutlass 442 got its unique nickname from its parts. From Wiki: The “4-4-2" name (pronounced “Four-four-two”) derives from the original car’s four-barrel carburetor, four-speed manual transmission, and dual exhausts. It was originally written “4-4-2" (with badging showing hyphens between the numerals), and remained hyphenated throughout Oldsmobile’s use of the designation.